The future of airport sustainability is about to soar. Until recently, there was no standard approach to sustainability in the aviation space but that is changing. 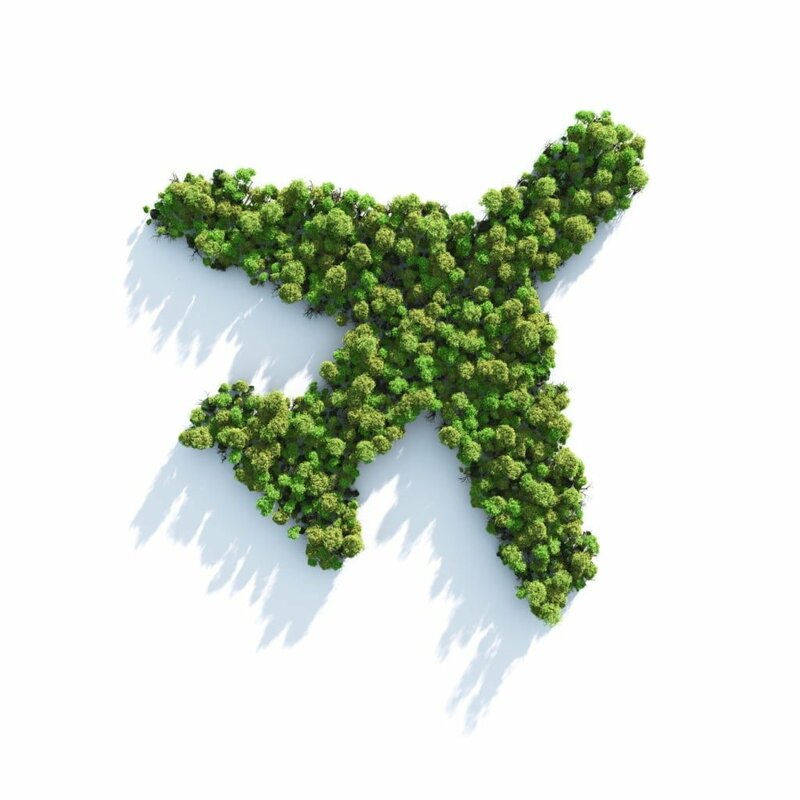 Many airports have their own definition of sustainability and are doing projects or approaching sustainability project by project; however a new trend is emerging. Many airports are shifting to approaching sustainability from a campus-wide perspective while focusing on metrics and measurement. To answer, measuring and comparing sustainability against airports globally and domestically is going to be a trend moving forward. LEED for Communities and LEED for Airports are two sustainability certifications that airports can use. 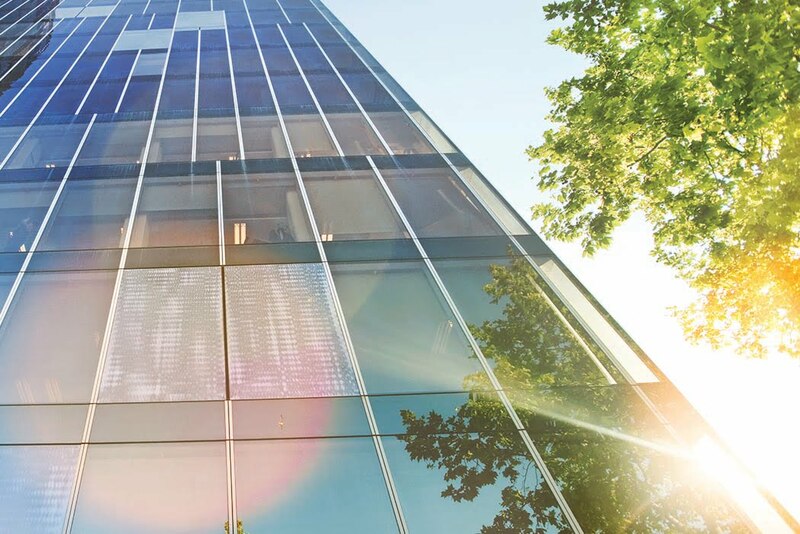 These certifications by US Green Building Council are relatively new and ground breaking but are projected to pick up steam quickly. ArcSkoru is the technology platform that aggregates airport data and tracks sustainability metrics. Measuring sustainability no matter what platform is key to setting goals, tracking progress and continuous improvement. The main categories for airport sustainability are sustainable sites, water efficiency, energy efficiency, indoor air quality, human experience and sustainability innovation. Passenger(Human) Experience is considered an essential component of sustainability. Features of terminal improvements that are considered sustainable include the reduction and elimination of smoking in airports to improve air quality, increased usage of natural sunlight by placing sky lights in terminal ceilings, and improved layouts for increased walkability. Other practical yet innovative feature include employee and passenger transportation improvements, food waste recycling and construction waste recycling and diversion. 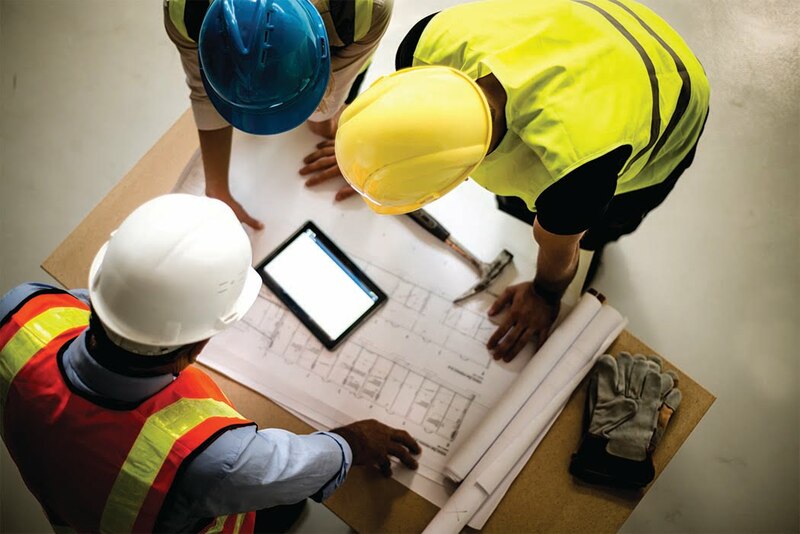 There many ways to approach sustainability from a design/build or operations perspective. In summary, airports are developing ways to improve passenger experience and attract carriers while examining and implementing sustainable solutions. The Dragon Group is passionate about designing and providing strategies to airports for improved sustainable solutions.